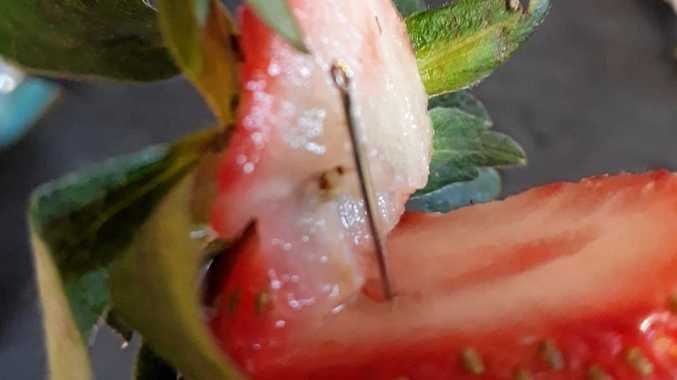 THE Queensland Health Department has confirmed a strawberry contaminated by a sewing needle has been discovered in Tweed Heads. In a statement released to the Tweed Daily News, Queensland's chief health officer Dr Jeannette Young said three more cases of contaminated needles were found in Tweed Heads, Redbank Plains and Everton Park in Brisbane. All of the strawberries are understood to have come from Donnybrook strawberries, a company which has three farms on the Sunshine Coast. Dr Young said all Donnybrook strawberries would be recalled nationwide. "These three further instances are cases in which needles have been found within the strawberries and people have gone to eat them, have cut them up and found the needles," Dr Young said. "We are currently working with retailers nationwide to ensure that all Donnybrook stock is removed from sale. "If you have Donnybrook strawberries at home, or are unsure of the brand, you should return them to the store or throw them away. "For all other brands, our advice remains that you can continue to eat strawberries, but you should cut them up before eating." 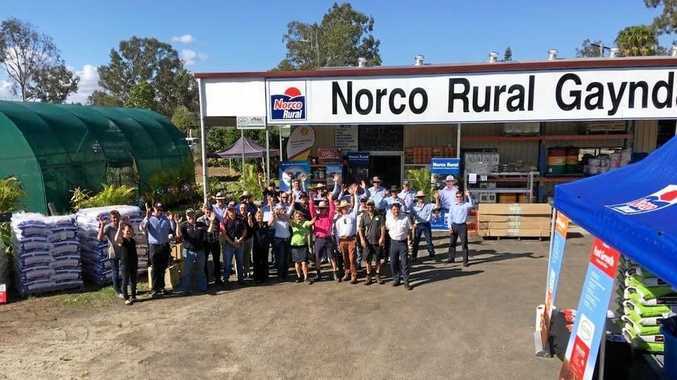 The discovery comes after a week of controversy which has seen two strawberry brands, Berry Licious and Berry Obsession, removed from sale after four contaminated needles were discovered in Queensland, NSW and Victoria. The Queensland Strawberry Growers Association believes a disgruntled worker may be responsible. Queensland Health would not comment on which store the strawberries were located in. 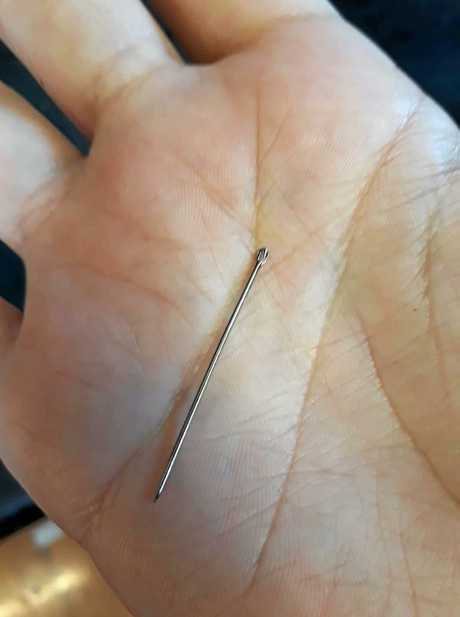 Police are urging anyone who locates strawberries containing the needles to contact Policelink for further advice on 131 444.